Your old prints are wonderfully detailed. Thank you for sharing them in this way. I have been looking for old agricultural scenes from the Scottish Borders, with the intention of creating a website illustrative of the early farming of the area. 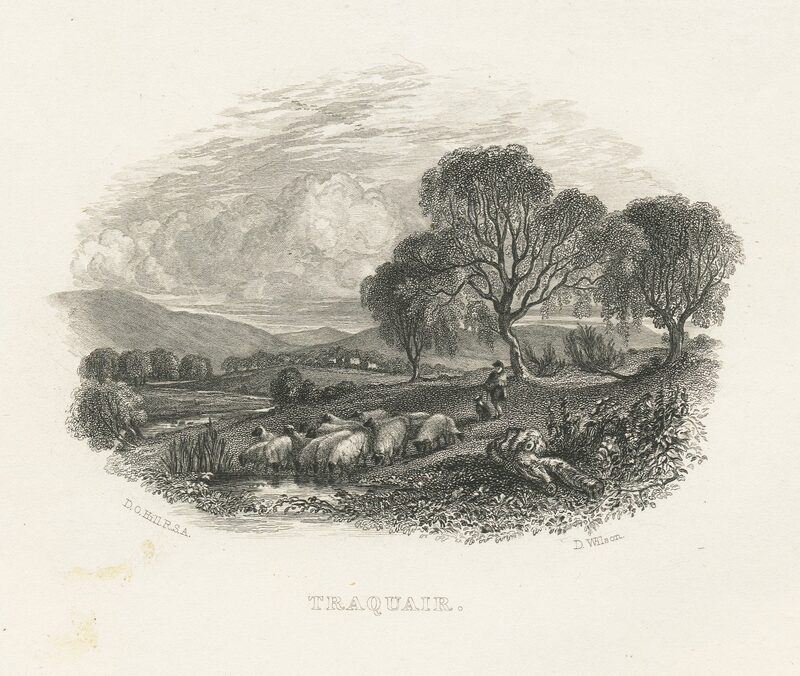 You have some images on your blog which could be relevant, eg Traquair. Prints of this age will be out of copyright and direct scans of images do not become new works of art. So do you mind if the images you have kindly posted on your blog are reused by others?